"The market has been looking overheated ever since 2012 when we saw the upsurge that has been going on now for almost six years. And it looks like it’s still going up." "It’s been going like that since 2012. Home prices have come down a lot, but they are getting back up. “I think that the lenders have become more circumspect. This crisis is still remembered. And we don’t see as much securitization. Back then, it wasn’t just securitization, which by itself is a venerable concept in finance. It was inappropriate ratings of those securities and sometimes less than forthcoming behavior on the basis of securitizers. So I think we’re in a better situation now." “It got a little crazy in 2006, as you might remember. And it had some unfortunate consequences. We shouldn’t just assume that that’s going to happen again. But it might, it might. Expectations are not as extravagant as they were 10 years ago. 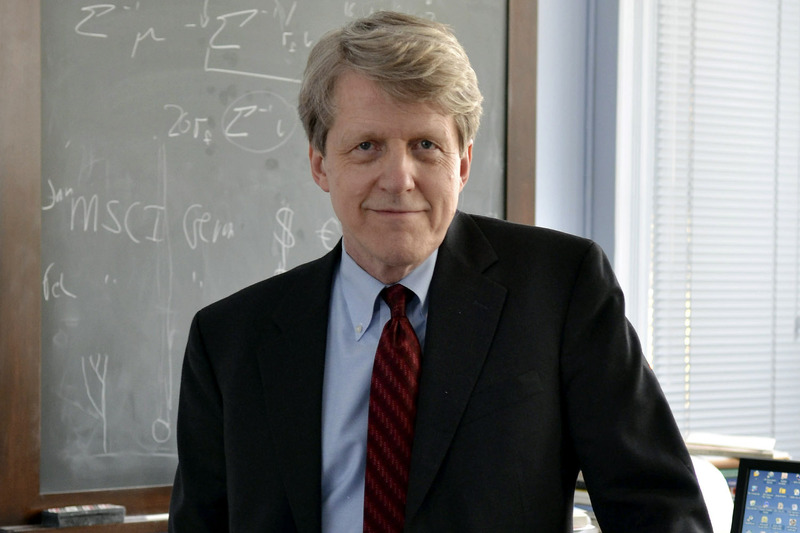 So it looks more like we’re still coasting, still coasting up” Mr Robert Shiller added.